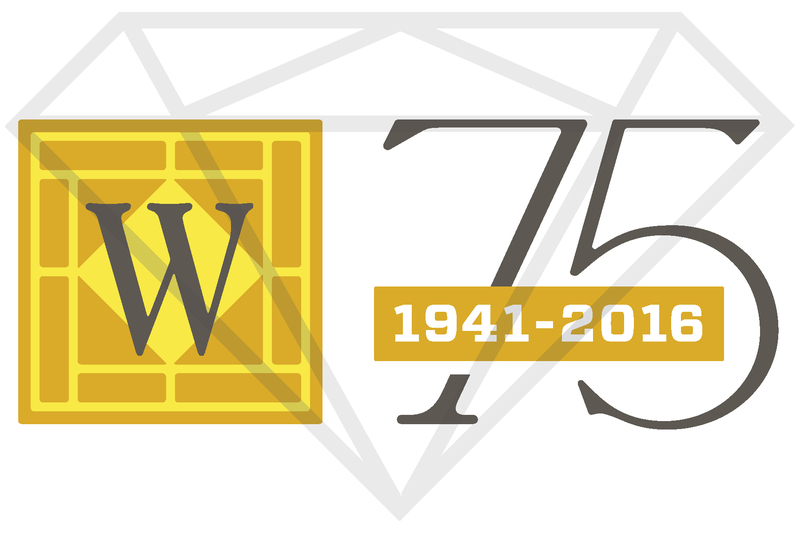 Join us for our 75th Anniversary Party! Wayne State University Press is proud to be part of Detroit’s vibrant educational and cultural community. For 75 years we have worked with many creative individuals and organizations on our book projects and related programming and events. Join us to celebrate our accomplishments! MEET AND MINGLE WITH THESE AND OTHER WSU PRESS AUTHORS THROUGHOUT THE EVENING! Responding to thirty years of feminist fairy-tale scholarship, this book breaks new ground by rethinking important questions, advocating innovative approaches, and introducing woman-centered texts and traditions that have been ignored for too long. The nation’s longest-serving attorney general tells the story of a life that spanned two centuries and a career that helped transform consumer protection and public interest law.